1 qt size of ArmorUltra 100% solids epoxy coating. Contains A & B which get mixed together. Highly pigmented colors - Yellows and Racing Red - are an additional 20%. 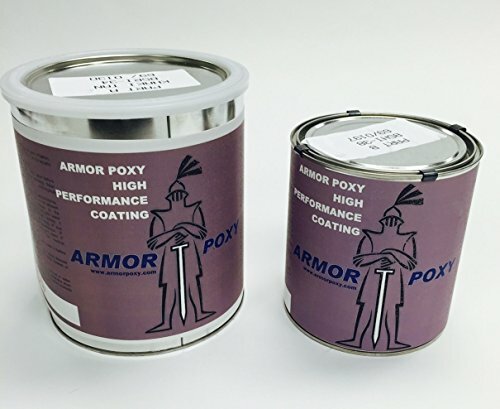 If you have any questions about this product by ArmorPoxy, contact us by completing and submitting the form below. If you are looking for a specif part number, please include it with your message.